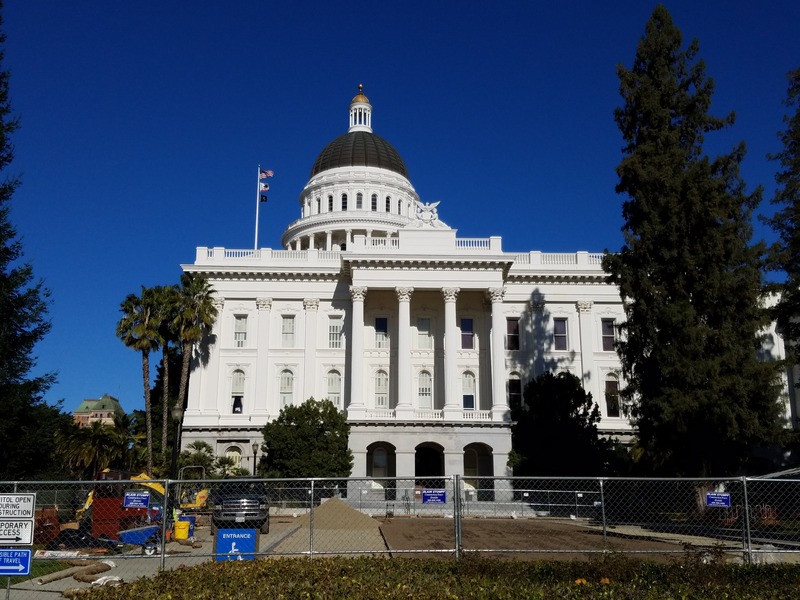 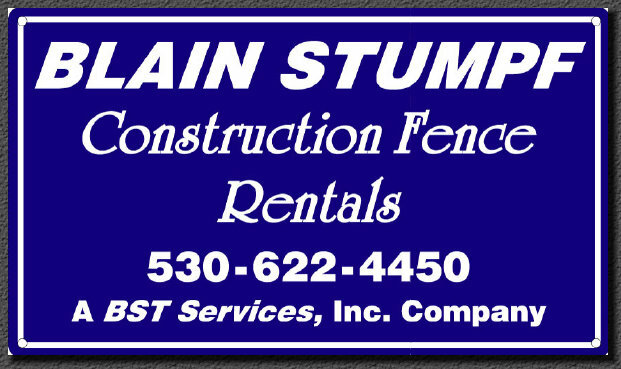 Blain Stumpf Construction Fence Rentals is a leading provider of temporary fence rentals in the greater Sacramento region. 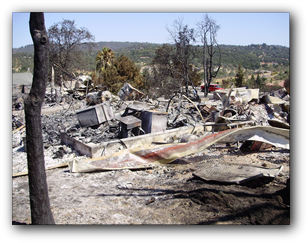 Uses free standing 12' x 6' panels. 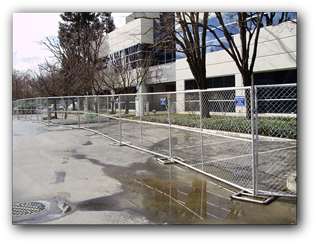 Construction Fence Rentals uses heavy tube and cross braced frames to minimize site caused damage.